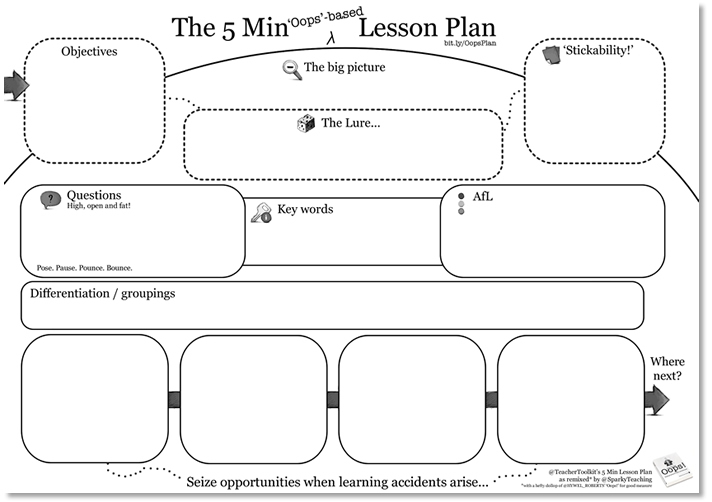 DOWNLOAD the 5 MINUTE ‘OOPS’-BASED LESSON PLAN. We’ve currently got an offer on and are offering a FREE copy of our new book ‘365 Things To Make You Go “Hmmm“‘ with every purchase of our Everything Pack resources. Ask your boss! 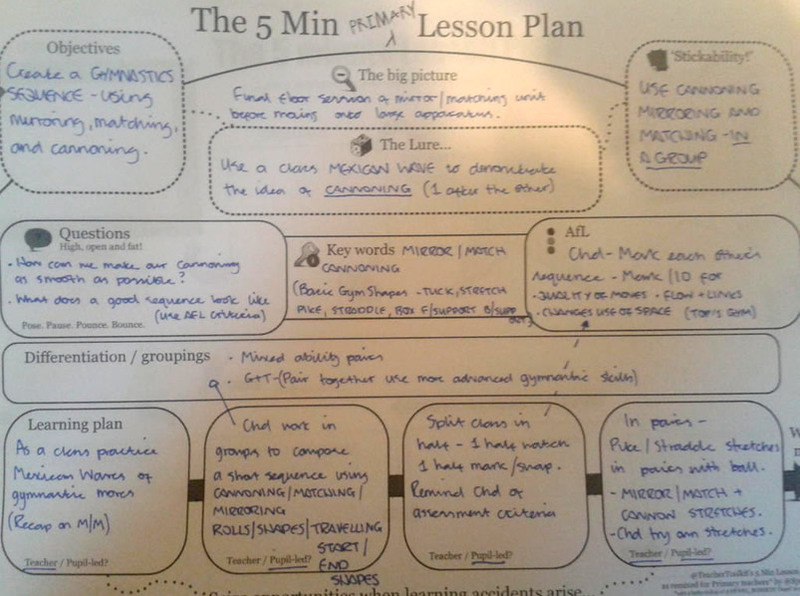 This explanation of the 5 Minute Lesson Plan in an outstanding lesson was later posted by @TeacherToolkit and his plan has since proved incredibly popular with teachers. 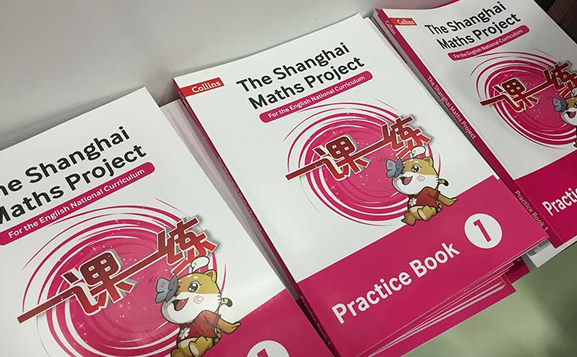 There are some great examples of how it has been used here, but so far they have all been posted by secondary teachers. After some teachers enquired about a primary-friendly version of the plan, we got @TeacherToolkit’s permission to give it a go. But after a little thought, it became obvious that most of his plan headings were equally applicable to primary as secondary lessons. We all need to differentiate, plan our AfL strategies etc. 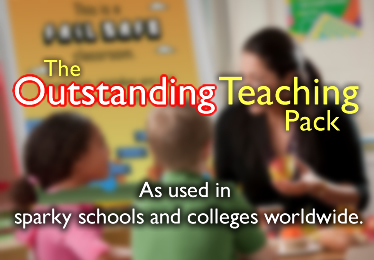 It’s a pretty straightforward document with nothing too specific that primary teachers couldn’t use. So… rather than re-invent the wheel, we’ve remixed the plan ever-so slightly to fit the sort of lesson that is influenced by Hywel Roberts’ ‘Oops’ book (take a look at this review to read us rave about it). In a nutshell, ‘Oops’ encourages teachers to look for opportunities to lure pupils into learning “accidentally”. If we gave out prizes, it would be our book of 2012. Super stuff. Hopefully, primary teachers will enjoy using it for the idea of the learning lure, but it’s equally appropriate for secondary teachers too. We all could do with a good hook into learning. WHAT DO THE SECTIONS ON THE OOPS-BASED FIVE MINUTE PLAN MEAN? - The big picture : Zoom out and consider how the lesson will fit into your scheme of work / topic? What knowledge are pupils coming to the lesson with already? What links have you made / can you make? - Objectives : Your objectives for the current lesson. The arrow is just a visual reminder that your lesson is building on what’s gone before. Once you’ve started using the plans, you can use the ‘Where next?’ section to inform your objectives for the next lesson. So, you know where you’ve come from and you know where you’re going. - The Lure : What’s the hook that you’ll be using to lure pupils into learning? Not every lesson will have a lure, but in our experience teaching at KS2 it’s fun to look for opportunities to lay what Hywel Roberts calls ‘learning traps’. For instance, the hook in an ‘Earth, Sun and Moon’ Science lesson could be a fake e-mail from NASA, getting the facts about day and night completely wrong. ‘Oops’ describes this sort of thing wonderfully as digging a hole and covering it with branches. The better the hook or the more relevant it is, the more motivated your pupils will be. 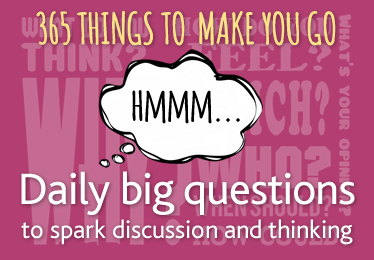 - Questions : What key questions will help you to lure pupils into learning? As ‘Oops’ states, make sure they are “high, open and fat” questions to get pupils talking and stimulate questions of their own. Use a question grid to help frame higher-order questions. Where possible, use the Pose Pause Pounce Bounce AfL strategy to stimulate discussion. - Key words : Perhaps split this into two sections — any vocabulary that is important, but not new and any fresh key words that are being introduced for the first time in the lesson (Newquay words?!). - Assessment for Learning: How will you assess where your learners are at during the lesson, so as to know how to take them where you want to go? What AfL strategies are you going to use? - Differentiation / Groupings : Unlike the original plan, we decided to put the differentiation box horizontally parallel to the learning plan box. 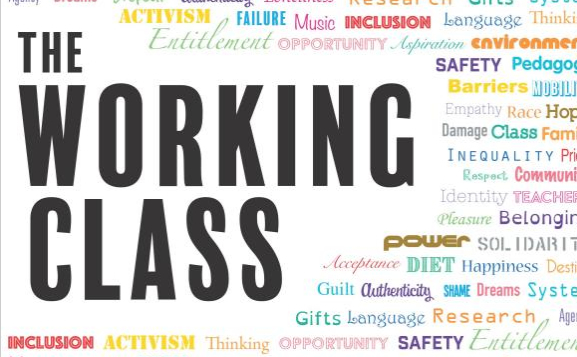 In the past we’ve appreciated being able to see at a glance what sort of groupings are needed, what they’re doing and when — primary classrooms can be busy old places. - Learning plan : What is going to happen in the lesson from start to finish? 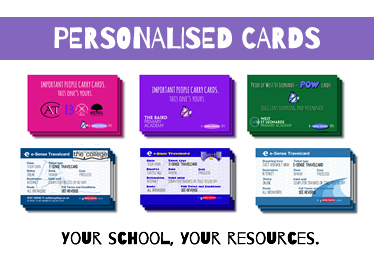 Identify as many opportunities for pupil-led learning as possible. The four boxes don’t denote a four-part lesson. Just fill them up with what needs to happen. - “Seize opportunities when learning accidents arise…” : This is just a reminder that when a lesson takes a course off the beaten track, as they will do with all those sparky primary minds at work, it’s no bad thing. In ‘Oops’, Hywel Roberts gives several ways to react when things don’t go in entirely the direction you’ve planned. A particularly useful piece of advice is “reflect on your learning objectives but don’t let them act as blockers to potentially new and exciting diversions”. Teaching is wonderfully unpredictable so enjoy the learning accidents — at least you’ve planned for them!! - Where next? : Another reminder, this time to evaluate the learning that has gone on and use it to inform your next lesson. Your answer to “where next?” will be your objectives for the next lesson down the line. Theoretically you could join up the bottom of one plan with the top of the next and decorate your house with a massive lesson plan chain, but that might be taking things too far. 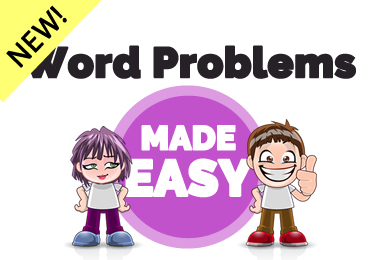 You can download the 5 Minute ‘Oops’-based Lesson Plan in PDF form by right-clicking here. An alternative version, created by @Laura_D_NUFC (containing three extra boxes for STEM, Creativity and Core Skills, as well as a slight change of wording) is here. ‘Oops! — a review’ is here. 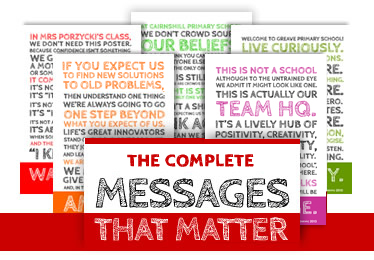 Also, don’t forget to follow @TeacherToolkit and @HYWEL_ROBERTS on Twitter — these are the real influences behind this document. 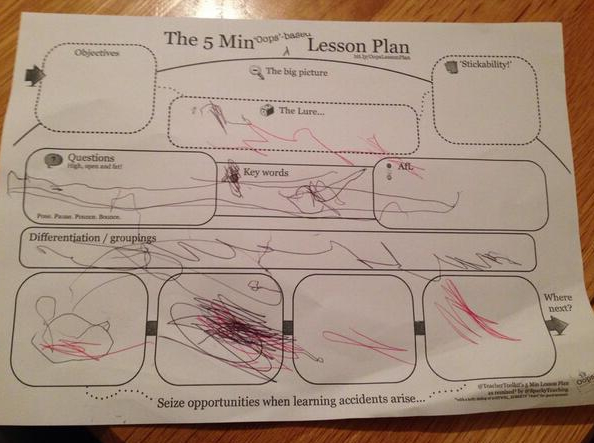 Hi, I think this lesson plan is incredible, so simplistic. Can this be used in adult education? Hi Wendy. Thanks for your message. We’ve no experience in adult education, but would imagine it could be. It’s not so much the planning style as the content that would make it suitable for different age-groups. If you need little tweaks to it to make it more appropriate for adult education and know exactly what you need, drop us an e-mail and we’ll see what we can do. 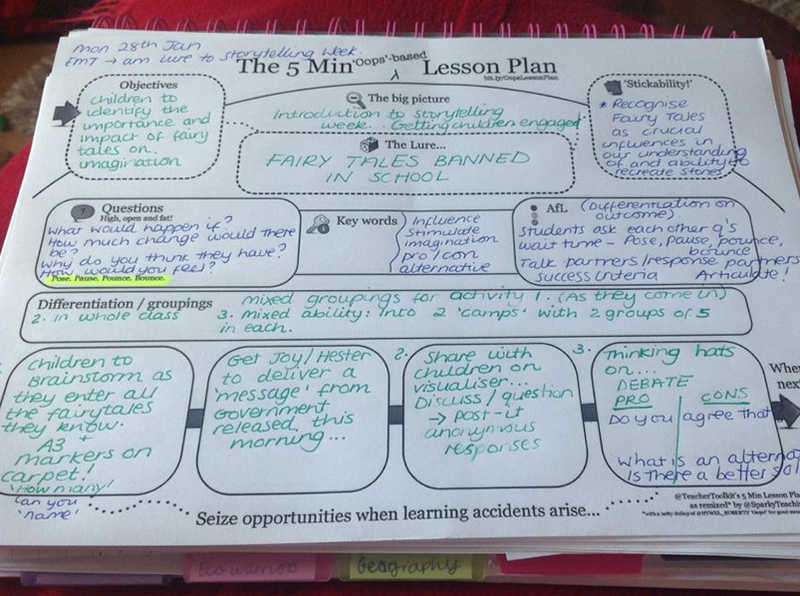 Obviously we just made little changes to @TeacherToolkit’s original plan, which is very popular as it is. If you’ve got questions on the 5 Minute Plan in general, he would probably be the best person to ask. Hi just looking at these for my school. In my role as Deputy Head I think they would be extremely useful. Do you use for every subject? Hi Simon. I’d say the simplicity of it means it could be used across the curriculum for lesson plans. 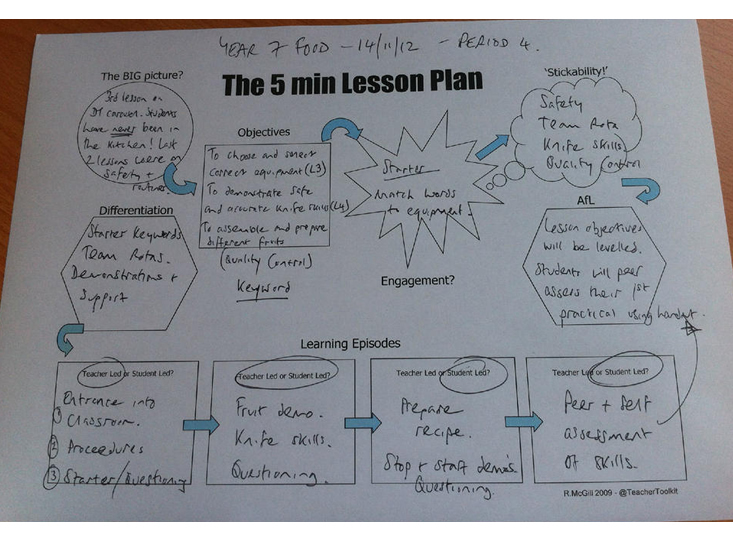 The different sections are pretty generic (objectives, questions, differentiation, a learning plan etc.) so, although they might need slight tweaking here and there, you could probably plan across the board with them. If you need any tweaking done or want the master file, pop us an email. Hi there, Regenta… Thanks for your message. Sorry to not be of more help, but both the original 5 Min Plan and our Oops-Based Plan have an empty box for Differentiation. Your head of department must have got another version than the ones downloadable above. Perhaps it’s “Average Ability” for AA, but that’s a complete guess! I have spent all day trying to compose a lesson for an interview this week. I stumbled accross this page half an hour ago and it has just simplified what I have been trying to do all day. I am ready to roll… Thank you! That’s such an encouraging comment, thank you! 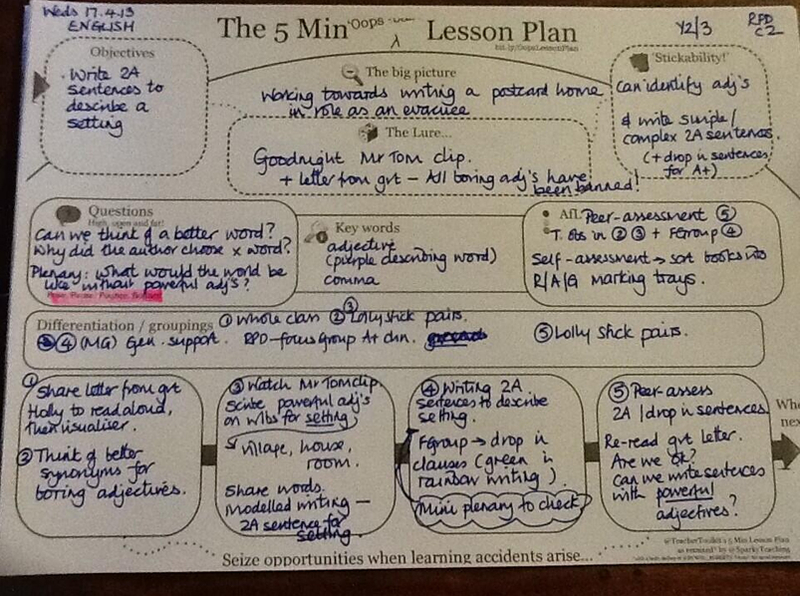 If you’re on Twitter, make sure you thank the original 5 Min Plan man, @TeacherToolkit. The 5 Min Plan is his brainchild. 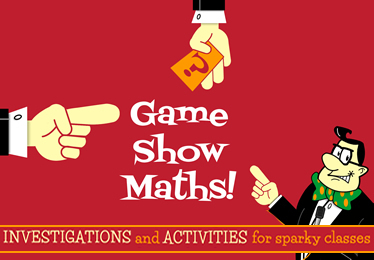 Brilliant lesson plan! I am intending to use it for my interview lesson I have this week. I facilitate workshops for teachers on ways to use the technology resources they have available for instruction. As soon as I read this post, my mind started running about ways my colleagues and I could use an organizer like this for what we do! Thanks for sharing this! 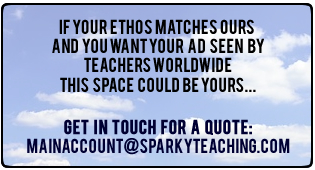 I will be sure to find @TeacherToolKit on twitter and thank him too! HEY! This is so so cool! Thanks I’m telling every teacher I know about this cool invention! Hi, I love this! Can it be used for EYFS? I’d like the step by step of what should go where in PDF if possible. 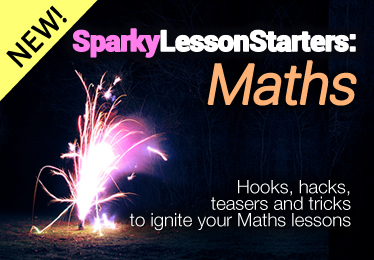 I’ll give it a go in septemeber in my NQT year!